Enrico Murru (enree.co) is a Solution and Technical Architect at WebResults (Engineering Group) and the first Italian Salesforce MVP. In the last years he began to write technical blog posts for the dev community trying to document his fun and passion with the platform. 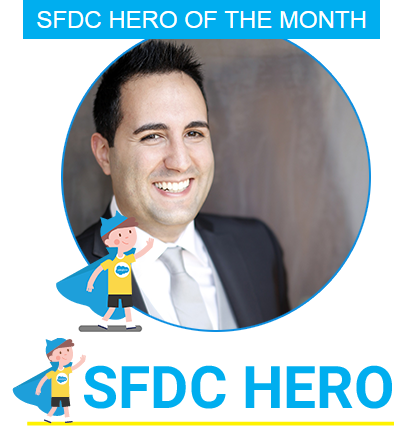 His daydream is to become the first Italian Salesforce evangelist, sharing his passion to all developers, and spend the rest of his professional life (and more) learning and experimenting with new technologies. He’s the organizer of the Milano and Cagliari Salesforce Developer Groups. With a group of passionate trailblazers, he’s the cofounder of the Ohana Community Italia (read the details in this post). I’m the creator of the ORGanizer for Salesforce, the #BestSalesforceBowserExtensionEver. From Cagliari (Italy) with ♥!